Nearly a year and a half ago, I began a blog series comparing traditional publishing and self-publishing for a fiction writer who’s completed her first manuscript. Today’s post is about promotion. It would be nice if a first-time writer could build readers and maybe even earn an income just by having her book published. However, today’s book market is oversupplied, so she must be sure her book is being promoted. 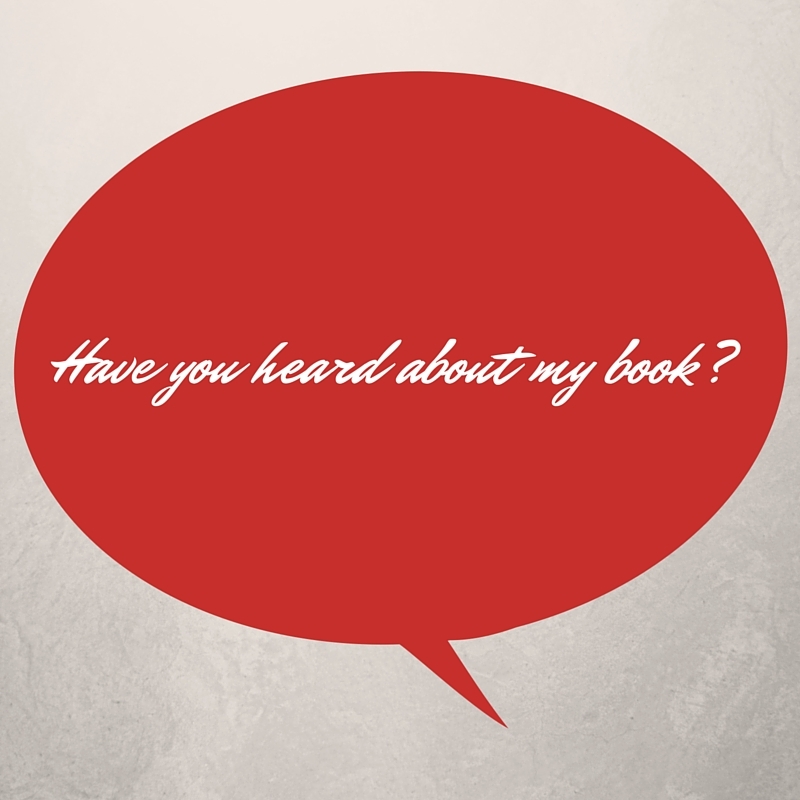 Before self-publishing, a traditionally published writer looked to her publisher to plan and execute promotion. In a broad sense, the promotion began when the publisher selected her manuscript, packaged it into an attractive book and made sure it was on bookstore shelves. Then there might be advertising, publicity, readings and so on. The writer showed up where and when she was asked. Self-publishing turned the publishing world on its head, not just because writers could publish and distribute independently, but also because they could promote themselves online. This disrupted the marketing techniques of traditional publishers. Launch parties and book tours fell off. Reader reviews on Amazon and Goodreads became as important as reviews in book sections of newspapers. At the same time, a writer was expected by her publisher to take a greater role in promotion. She had to work her own contacts, have a website and maybe a blog, and be on social media. And often at her cost. Does this mean that, for a writer concerned about promoting her book today, there’s no difference between traditional publishing and self-publishing? In general, I think there still is, though how much will depend on the publisher. This post from Jane Friedman’s blog illustrates how promotion works at one of the Big 5 publishers. While the writer takes the lead on social media, the publisher offers support. And the publisher arranges for excellent publicity. Both parties seem committed to promotion to get value from their investments. Even if a writer is published by a house that does less promotion, she at least benefits from the publisher’s public vote of confidence in giving her one of their coveted slots. Whether traditionally published or self-published, though, the writer needs to be deeply involved in promoting her book.